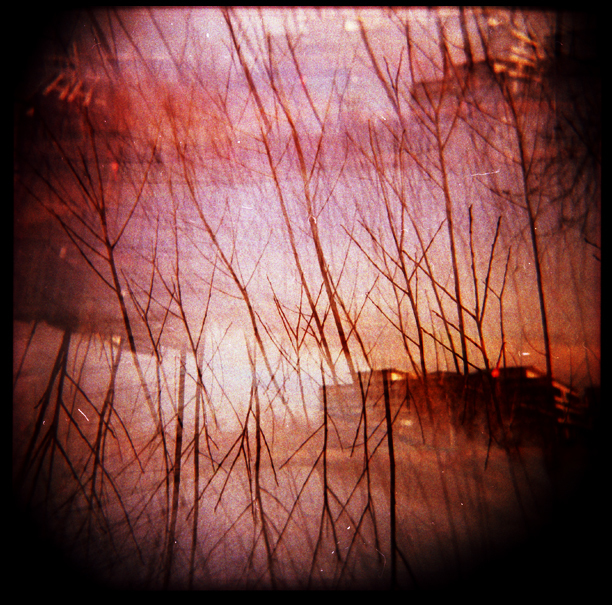 Another forgotten film scanned, Holga + Fuji Provia 400 xpro. 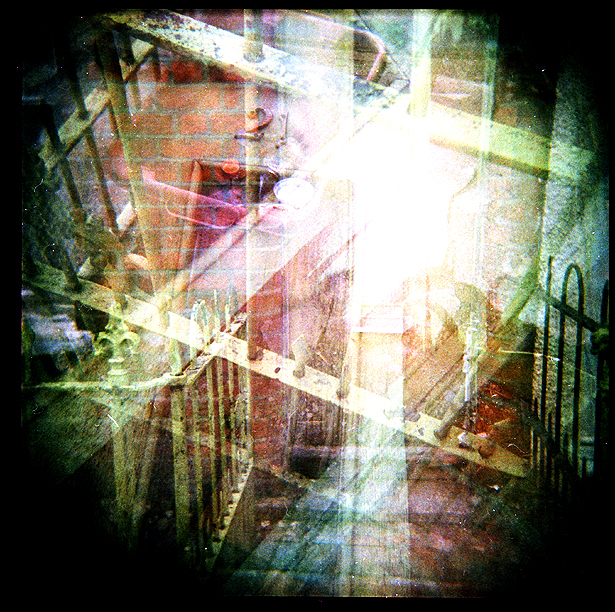 This was my test roll for the Holga. You can see the other photos here, they’re not very exciting.